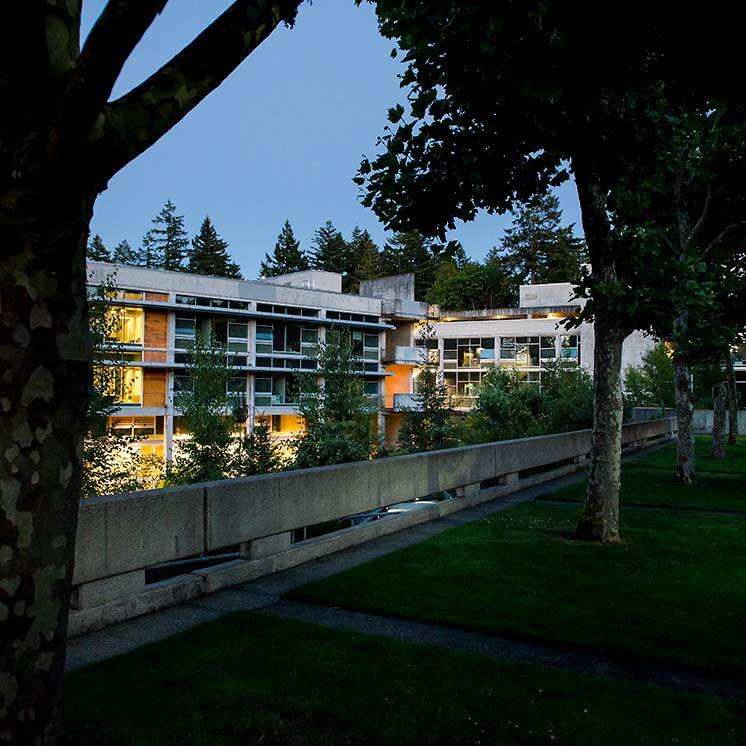 The Evergreen State College is committed to using environmentally benign products and technologies whenever possible. The College supports protecting forest ecosystems and wildlife habitat and using manufacturing processes that minimize erosion and replenish soil nutrients. The General Use Paper Purchasing Policy promotes these principles. Because bioaccumulative and persistent toxic effluent resulting from the chlorine bleach used in pulp and paper processing damage aquatic ecosystems and human health, the College endorses the production and use of paper that is not bleached with chlorine and chlorine derivatives and will, whenever possible, purchase 100% post-consumer recycled paper and/or paper made without trees. This policy will apply to paper used in College offices, in copy machines campus-wide and in student computing laboratories. When purchasing paper the College will consider these factors. Environmental sustainability as outlined in the policy statement. Economic sustainability. The cost of the paper will not be more than 10% higher than other standard papers available. Supply sustainability. Stock will be readily and consistently available from a local supplier. Technological sustainability. The paper will work effectively in copy machines and printers. At the earliest opportunity, chlorine-free 100% post-consumer recycled paper will become the standard for general campus correspondence including laser printing and copy machine use. If the goal cannot be reached, continuing attempts will be made to approach the goal as closely as possible. Other types of paper, including colored paper, will continue to be available through the Copy Center, Bookstore and Purchasing. A committee will be composed of one representative each from the Copy Center, Bookstore, Computer Services, Purchasing, and Publications, as well as one faculty member and at least one student. The committee will maintain a current list of paper options and prices, will test potential papers, and will notify the Evergreen community every time a new paper is selected. This notification will include an educational component so that campus awareness will not diminish over time. The committee will: report to the Vice President for Finance and Administration; be responsible for selecting a chairperson from within its membership; meet quarterly to select paper (and may need to meet more often the first year to establish standards and working procedures for the testing and selection processes). Annually the Vice President for Finance and Administration will select the student representative/s from among students in the Environmental Resource Center and in the Environmental Studies Program.